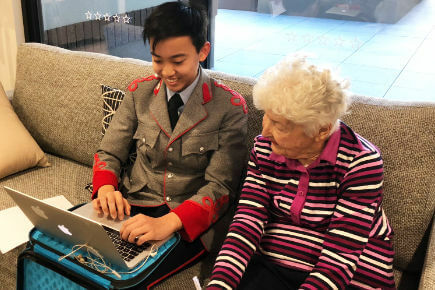 The King’s School Year 9 extension English & History students attended a local aged care residence once a week for an hour throughout a term to help a resident create their memoir book. Each student was allocated a resident and they interviewed them following the Bookform template questions, plus added their own questions as their confidence and relationships developed. 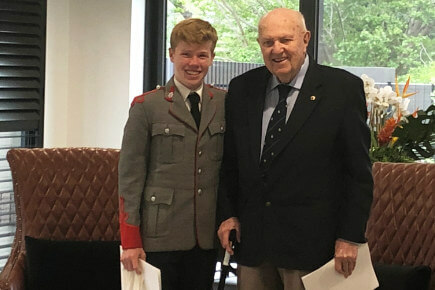 “The boys emailed me their expressions of interest as they have chosen to participate in this enrichment experience themselves and all of their reasons were truly inspirational. 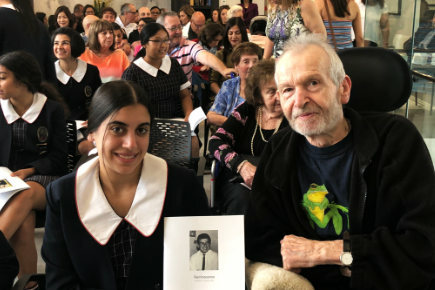 They see the importance of being able to use their skills to listen to someone else’s life story, document it and gift it to them and their families as a great privilege. 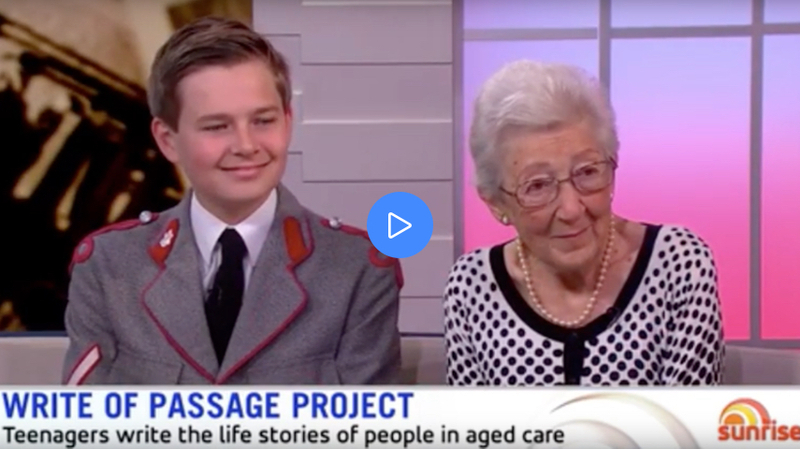 The relationship the boys form with their resident is paramount to the project’s success and they can see how this project and the time spent with the older generation contributes to both their academic and character education." The interview-style interaction is great practice for future-proofing students for job interview situations and develops complex communication skills, in a stress-free environment. 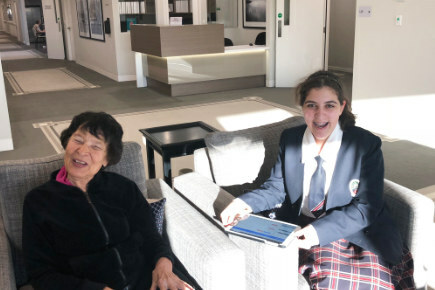 Tangara School For Girls Students don’t have to type or write fast enough to capture the resident’s spoken stories, they simply press ‘record’ and sit back to enjoy the interaction. 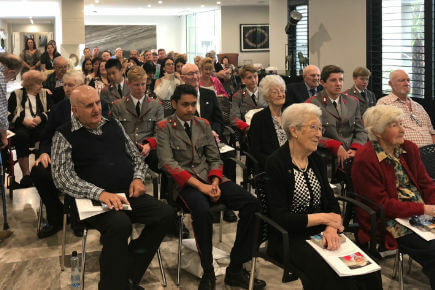 Once back at school, the students login to the online book to edit the transcribed stories and listen to the audio files to check facts and maintain their resident’s book’s ‘voice’. 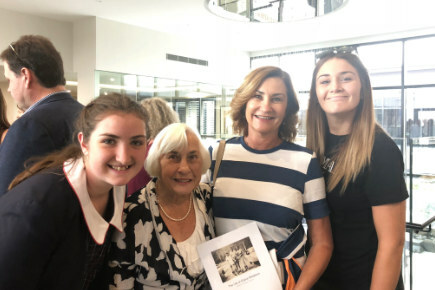 The resident’s own family can also contribute content (most languages) and photos directly into the printable digital book, ideal for family members living elsewhere. 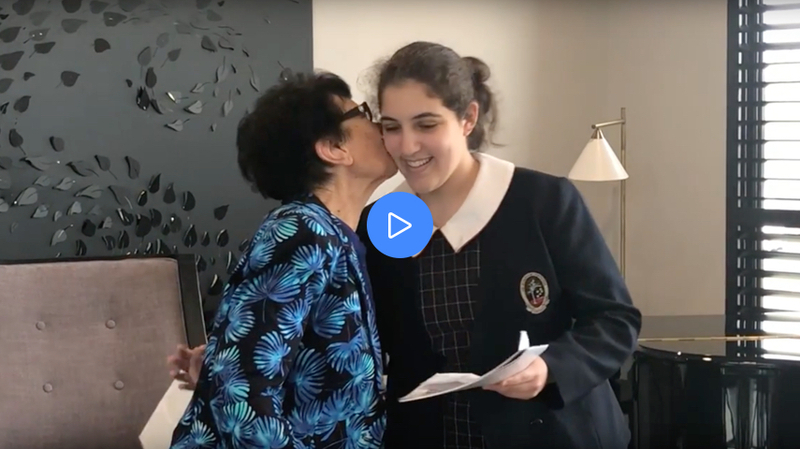 One Tangara students said, “My resident wasn’t very talkative, so I had to think of ways to prompt longer answers.” We all agreed that it was good practice for many situations.